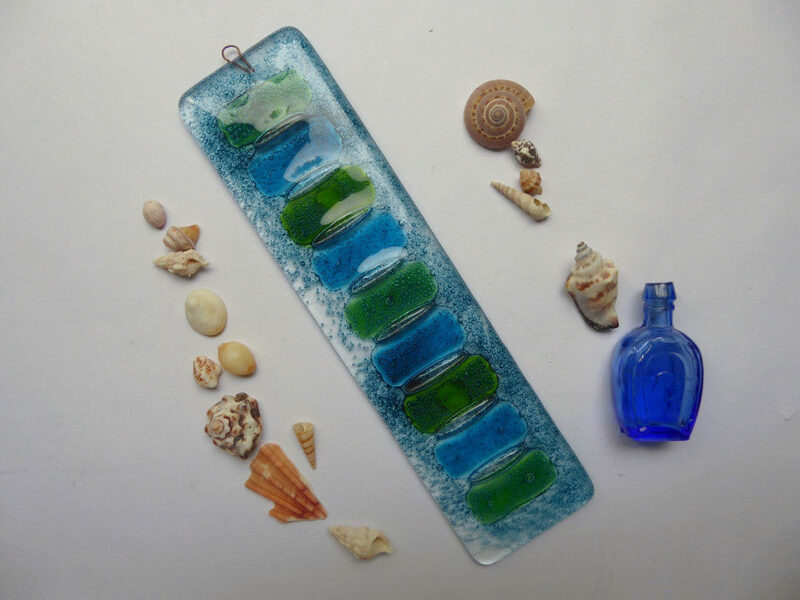 Eva is a glass artist and designer-maker based in Bristol, where she creates stained and fused glass window art, homeware and jewellery. 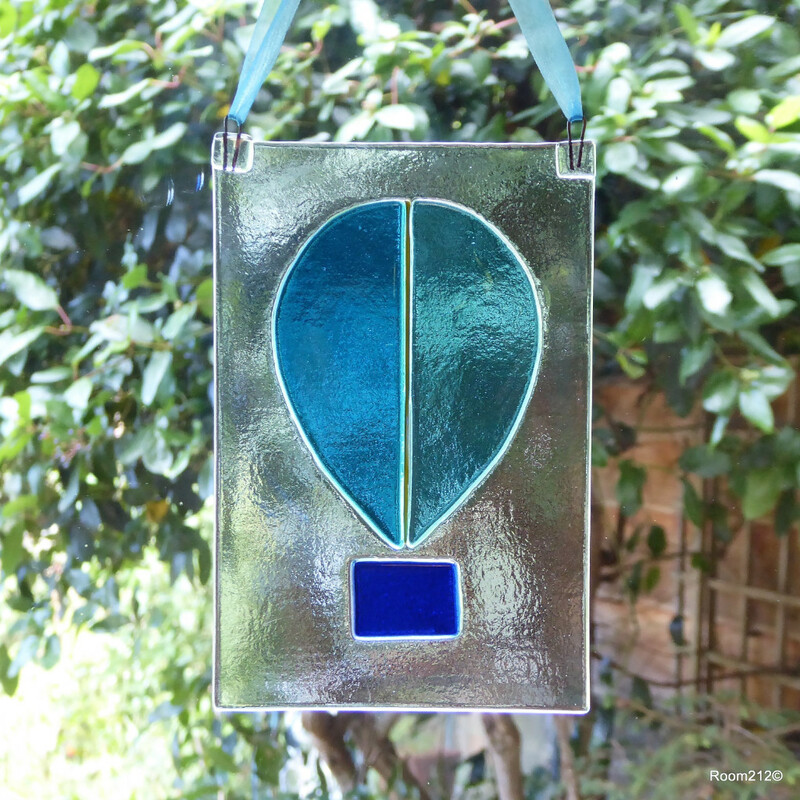 During a career in the voluntary sector she attended stained glass evening classes at Bristol School Of Art, and in 2010 developed this interest into a professional career. 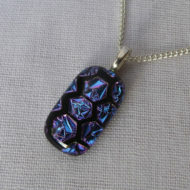 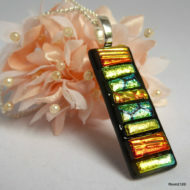 She finds glass a fascinating medium to work with, and has always loved how the shades of coloured glass change in a different light. 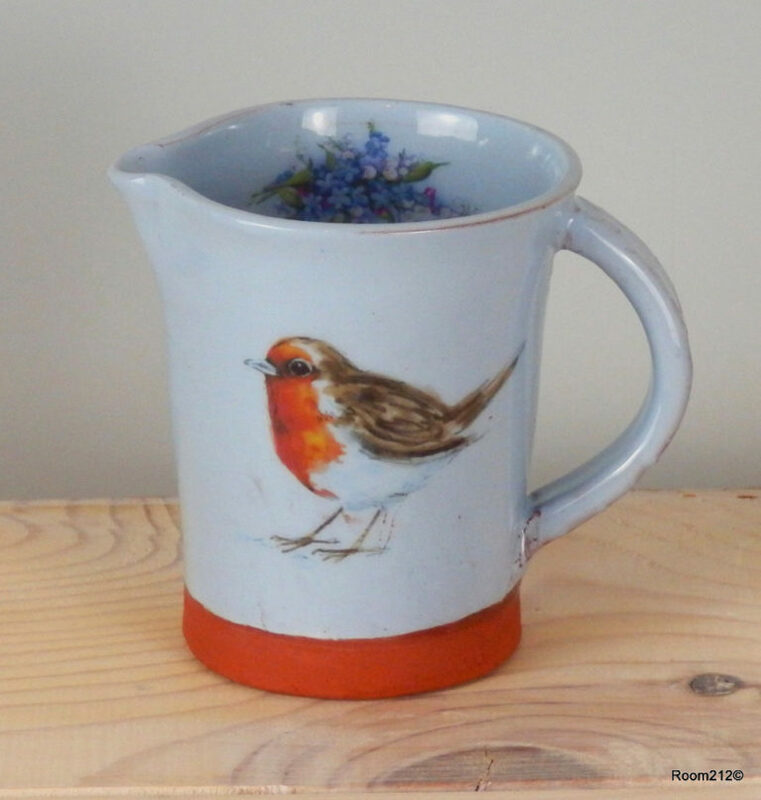 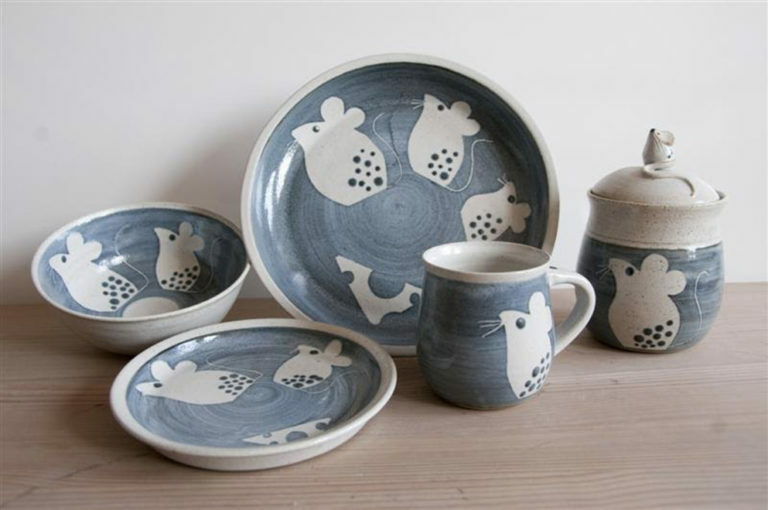 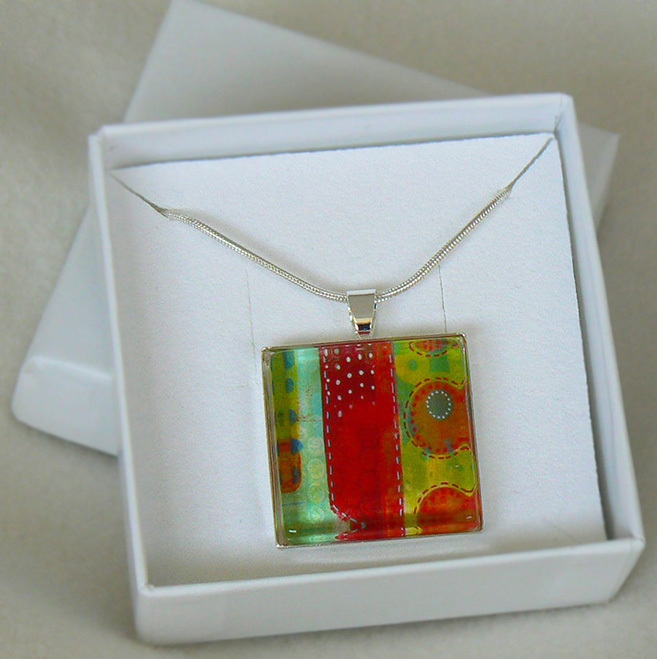 Her work is bold and colourful, inspired greatly by the natural world which she visits as often as she can in her campervan, and by a love of all things shiny and sparkly. 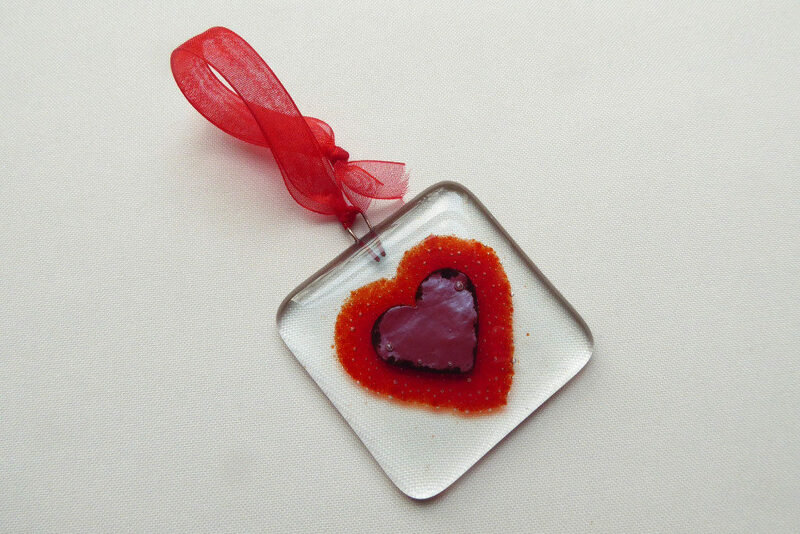 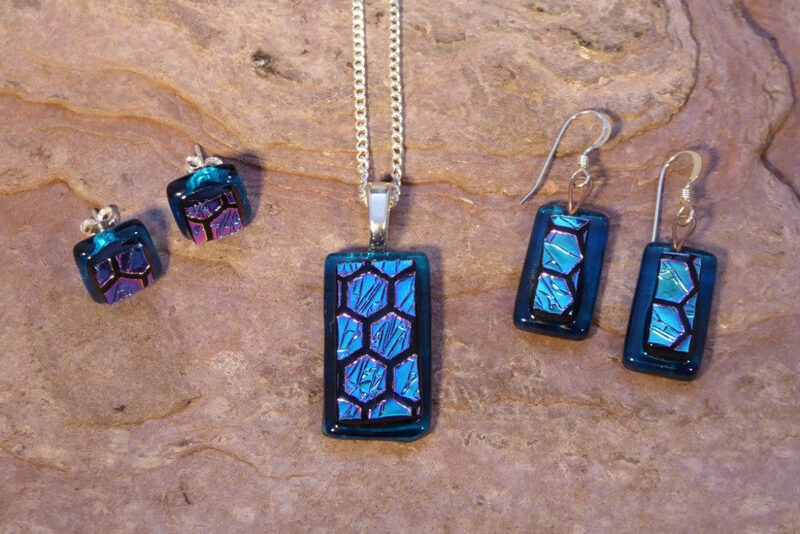 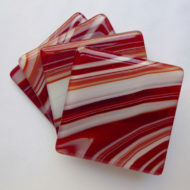 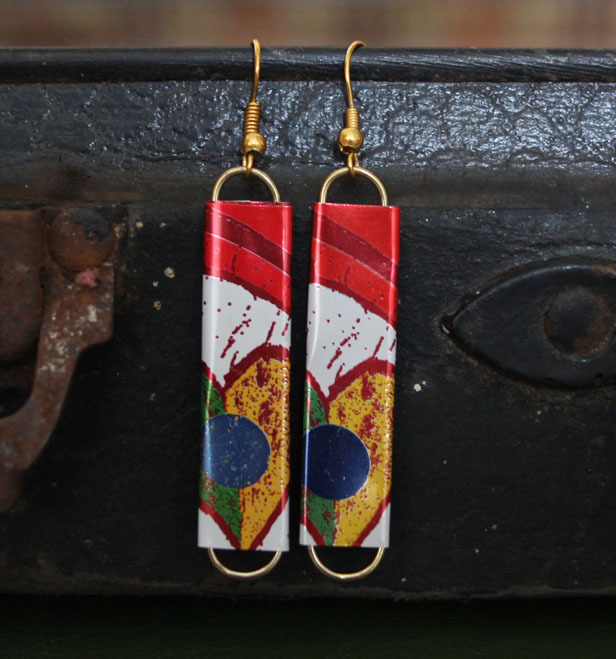 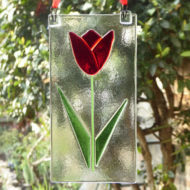 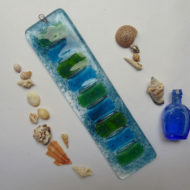 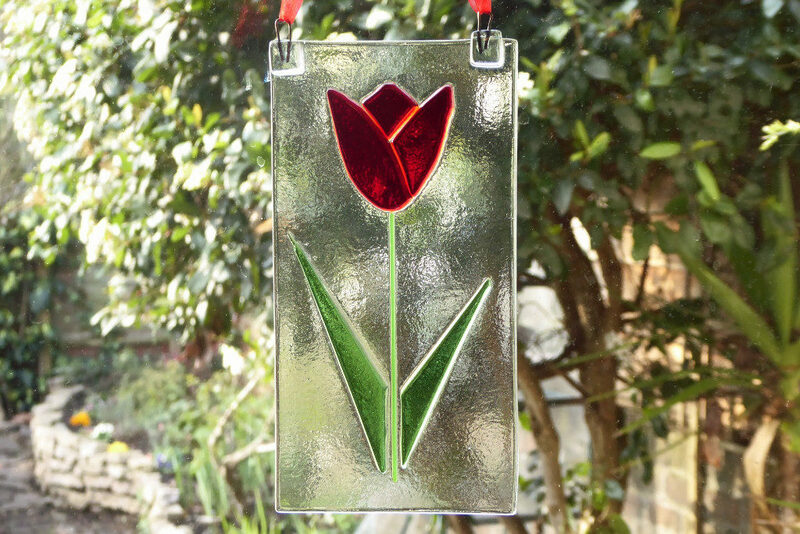 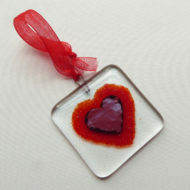 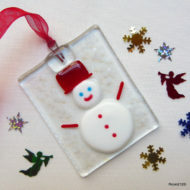 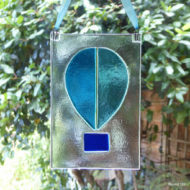 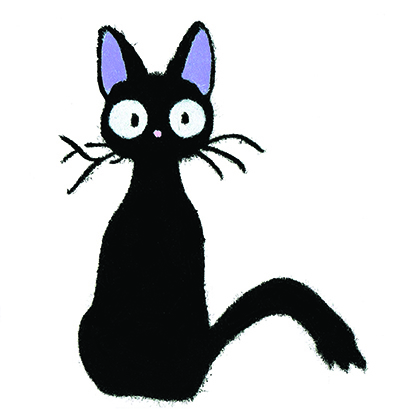 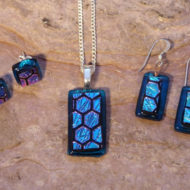 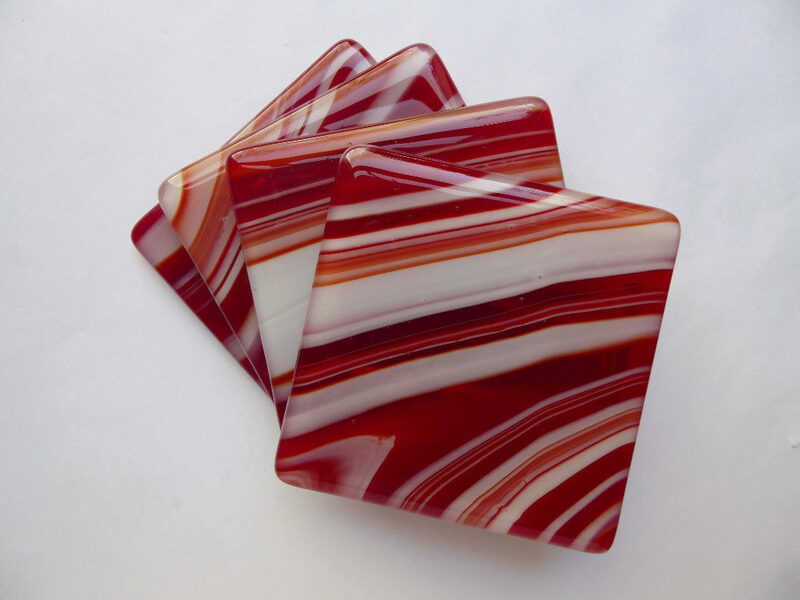 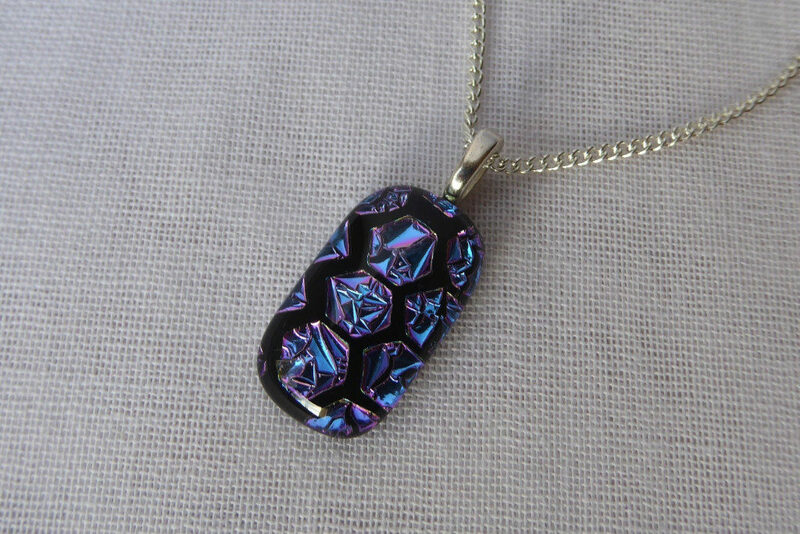 Alongside creating stained glass windows to commission, Eva has developed a range of fused glass window art, homeware and jewellery sold under the name Eva Glass Design.